Nothing heavy-handed here. 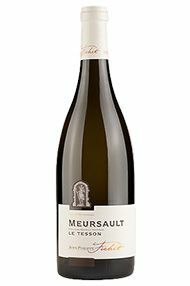 Fichet brings his customary finesse to this rich and refreshing Meursault. Nutty oak sublimely supports the fruit in a lingering finish. Edwin Dublin, London Shop Assistant Manager Richer in style than Jean-Philippe’s Les Chevaliers, this has some floral notes but also a great sense of weight. There is a touch of yellow fruit, and even a little tannin alongside the acidity. Quite frankly, this is a Premier Cru quality wine. Jasper Morris MW, Berrys' Burgundy Director The model here in Fichet’s ultra-meticulous cellars, near the Hôpital de Meursault, is for the wines to spend one year in wood, with bigger barrels for the lesser appellations, and then for them to be racked into tank for the second winter. 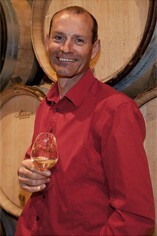 We adore Fichet’s style of pure, energetic Meursault while even his Bourgogne Blanc tastes like a superior appellation. Jancis - Lightly floral nose. 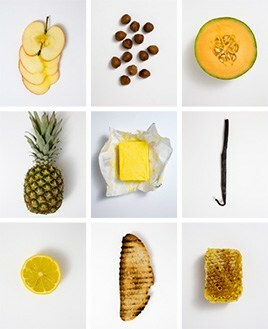 Excellent precision and juiciness. Perhaps not quite as sublime as Roulot's but very good. Confident and breezy.